William Hill live casino has a new dedicated area within Evolution Gaming’s Riga studio. 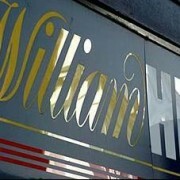 Branded William Hill Vegas and launched February 9, the new area currently features 2 tables…roulette and blackjack. Both are accessible 24/7 via PC or mobile device. The new area will operate in addition to William Hill’s existing dedicated area which contains more than 15 tables. (PRESS RELEASE) – Evolution Gaming, the world leader in video-streamed Live Dealer gaming, has launched a second, separate dedicated Live Casino environment for William Hill at Evolution’s Riga studios. The all-new environment – which went live on February 9 – is devoted to the William Hill Vegas brand and will initially feature one Live Roulette table and one Live Blackjack table. 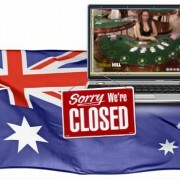 Both tables operate 24/7 and are available to players on desktop, tablet and smartphone. Evolution already operates an extensive dedicated environment in Riga for williamhill.com. 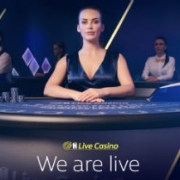 Accessed via the website’s ‘Live Casino’ tab, it allows customers to enjoy live dealer Roulette, Blackjack, Baccarat, Casino Hold’em and Three Card Poker at more than 15 live tables including a Salle Privée with VIP hosts. Tables in the new dedicated environment are accessed via the William Hill website’s ‘Vegas tab’ and are branded accordingly. Fancy a VIP Monaco GP package? 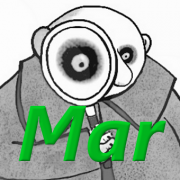 Another iGaming POC tax on the horizon?